Work and play. Eat and sleep. Near and far. 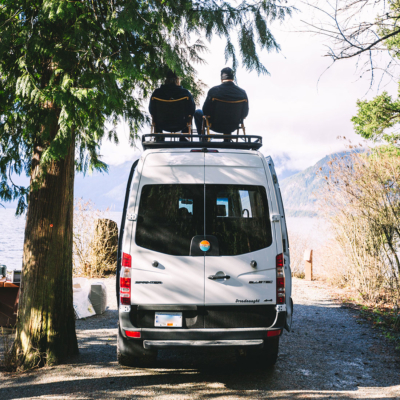 Opposites attract in Nomad Vanz Yin Yang to create the perfect harmony, on and off the road. 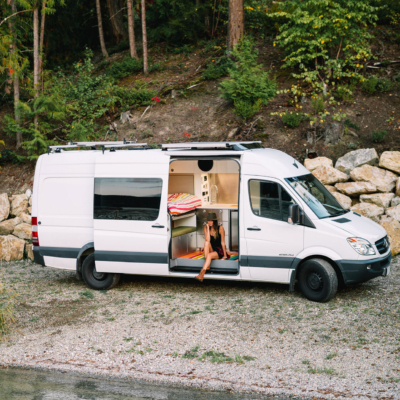 Contact us today to get your dream van build started.